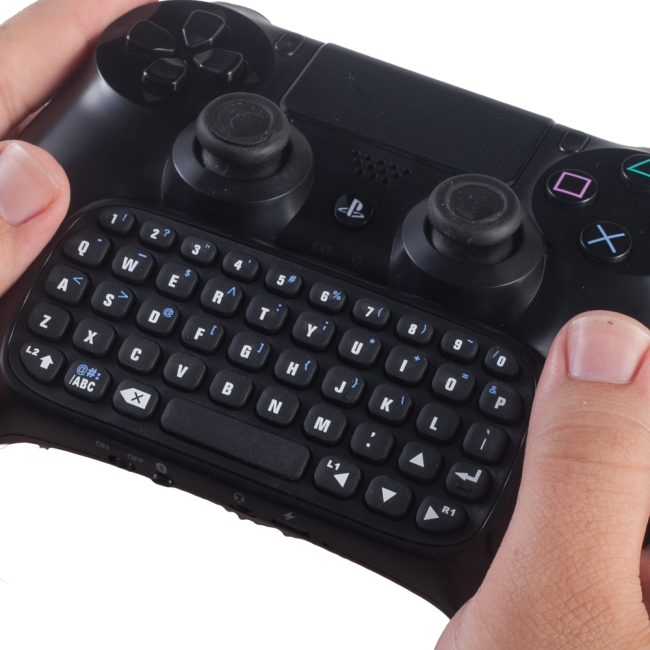 Gamers Digital PS4 Wireless Mini Keyboard lets you stop hopping back and forth between your gaming controller and your keyboard. This Bluetooth keypad provides the freedom to use texting capabilities while maintaining full gameplay functionality in one easy-to-hold device. 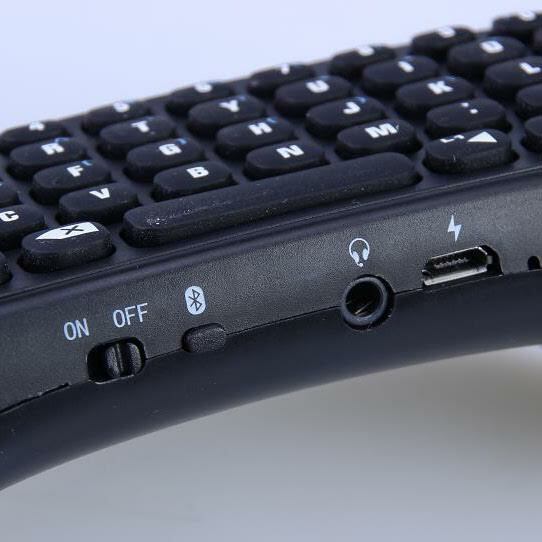 The keyboard embeds perfectly without overriding the original functions of the PS4 controller. 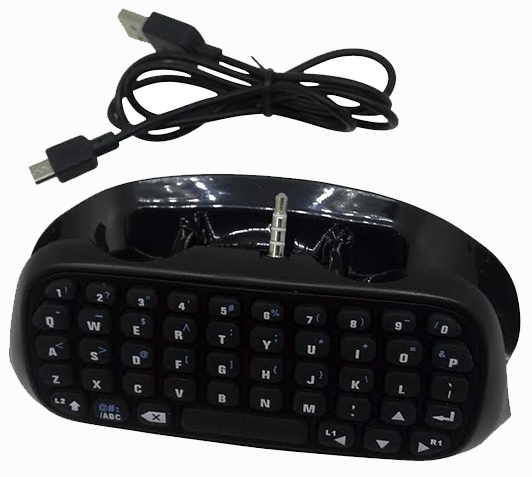 The Gamers Digital QWERTY keypad will greatly enhance your online interactivity. 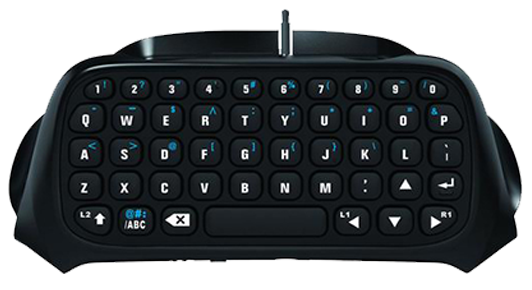 Gamers Digital PS4 Wireless Mini Keyboard is simple to operate, maintains the ergonomic benefits of the gaming controller, and lets you make your gaming life social. 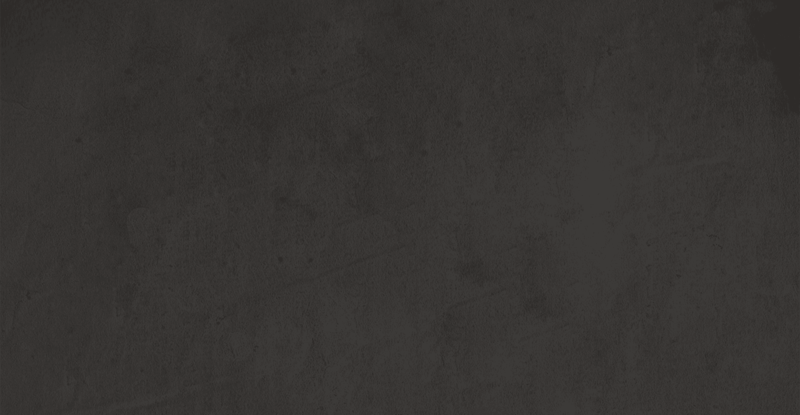 Easily type with your thumbs during game play for fast messaging and text input. A pass-through headphone jack preserves headset compatibility and voice-chat capabilities, and a dedicated ON/OFF switch conserves battery life while not in use. The built-in battery pack can be recharged simultaneously with the controller during use with any standard micro-USB cable. Impact-resistant ABS plastic stands up to drops and shocks for lasting durability of your GamersDigital PS4 Bluetooth Wireless Mini Keyboard. If you’ve been looking to bring your friends on-board your gaming life, the Gamers Digital PS4 Wireless Mini Keyboard is the ideal accessory. If it’s your Final Fantasy to seamlessly merge your gaming activities with your social community, the Gamers Digital PS4 Wireless Mini Keyboard is your best investment.